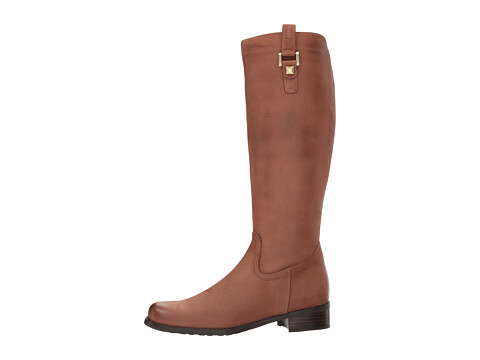 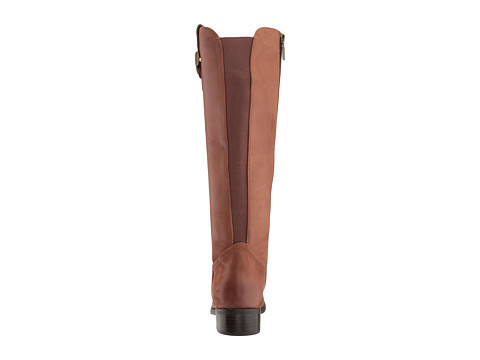 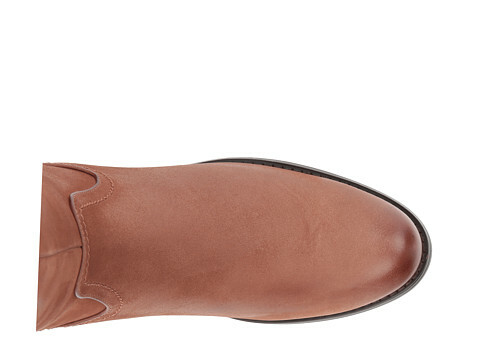 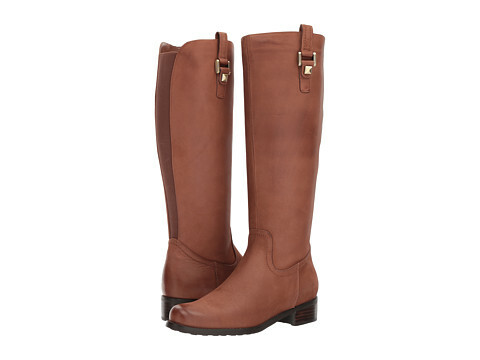 Premium waterproof leather upper in a riding boot style. 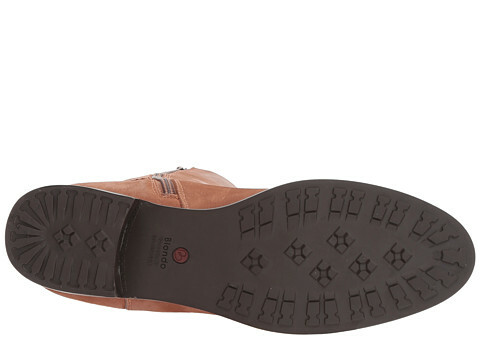 Elasticized gore detailing at back. 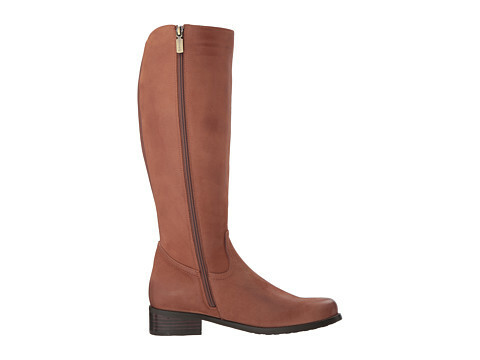 Synthetic lining keeps feet snug and cozy.